Tocqueville foresaw how it would come. Alexis de Tocqueville was a more prophetic observer of American democracy than even his most ardent admirers appreciate. True, readers have seen clearly what makes his account of American exceptionalism so luminously accurate, and they have grasped the profundity of his critique of American democracy’s shortcomings. What they have missed is his startling clairvoyance about how democracy in America could evolve into what he called “democratic despotism.” That transformation has been in process for decades now, and reversing it is the principal political challenge of our own moment in history. It is implicitly, and should be explicitly, at the center of our upcoming presidential election. Readers don’t fully credit Tocqueville with being the seer he was for the same reason that, though volume 1 of Democracy in America set cash registers jingling as merrily as Santa’s sleigh bells at its 1835 publication, volume 2, five years later, met a much cooler reception. The falloff, I think, stems from the author’s failure to make plain a key step in his argument between the two tomes—an omission he righted two decades later with the publication of The Old Regime and the French Revolution in 1856. 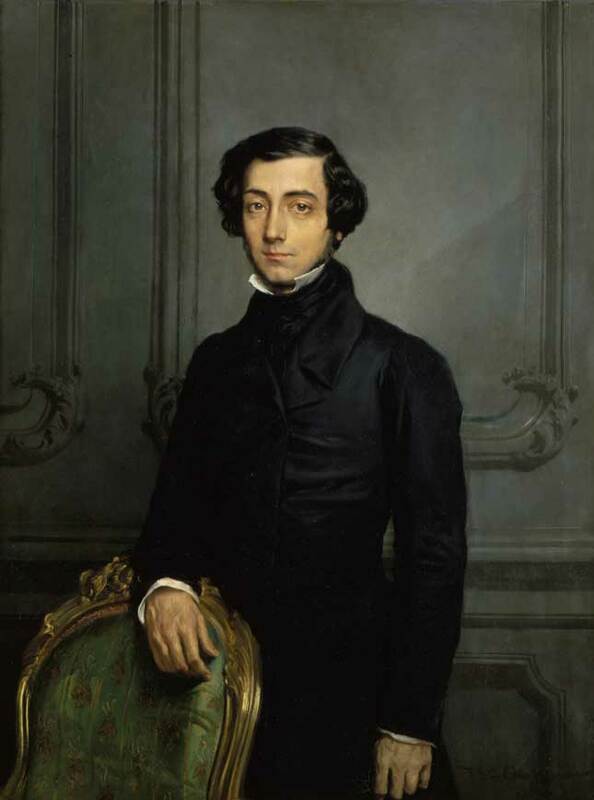 Reading the two books together makes Tocqueville’s argument—and its urgent timeliness—snap into focus with the clarity of revelation.